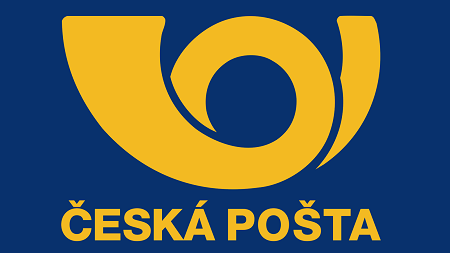 With 1.7 stars (on Nov 29, 2017) the post office at Brno-Židenice, Rokycanova receives many complaints about their slow service and the staff not answering the phone. The working hours of this post office are from Monday to Friday 8 a.m. to 6 p.m.. The post office is closed on weekends.